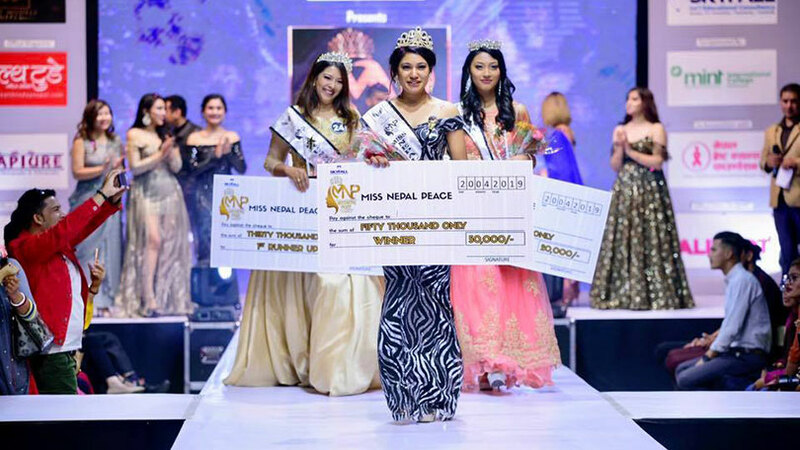 In the event organized by Ramp zone entertainment called Teen Princess Nepal 2018, Albina Timilsena has bagged the main title award. 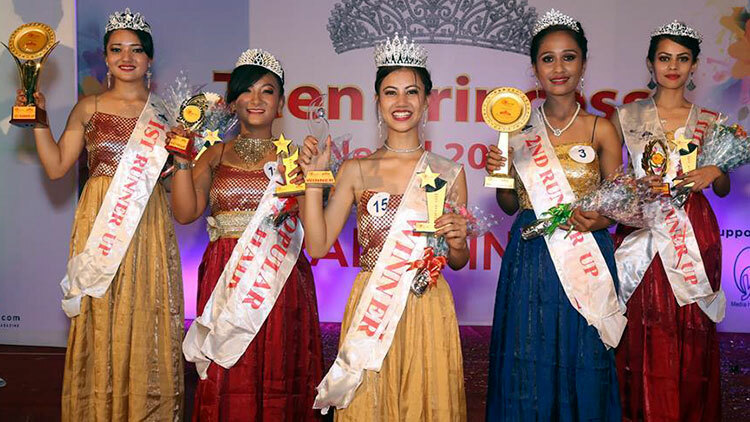 Albina was also awarded as miss beautiful. 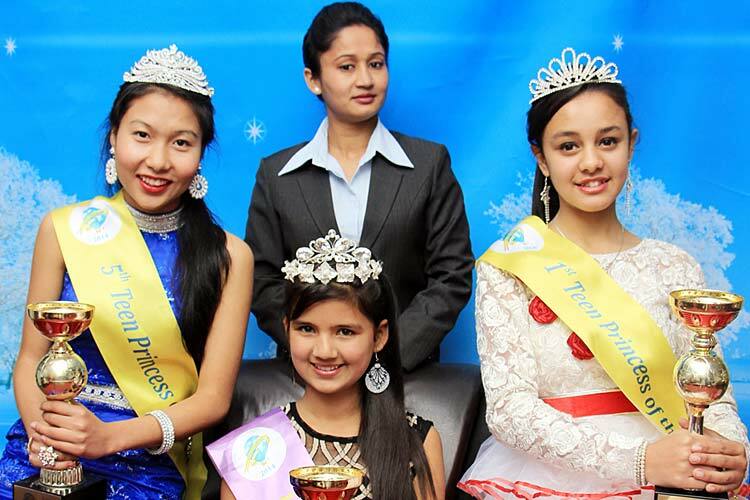 In the event Samina Nakarmi was judged as first runner-up while Sabina Dhanuk became second runner-up. 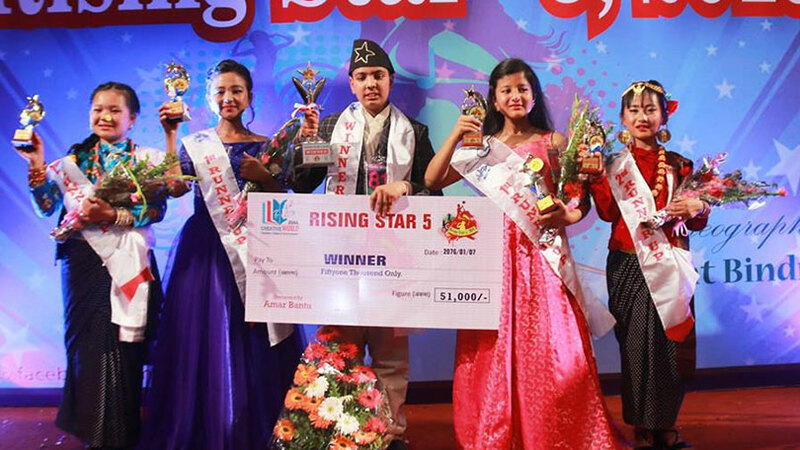 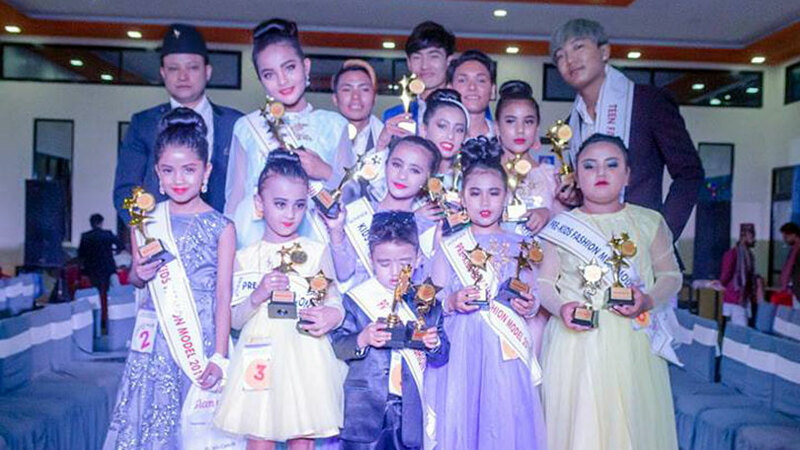 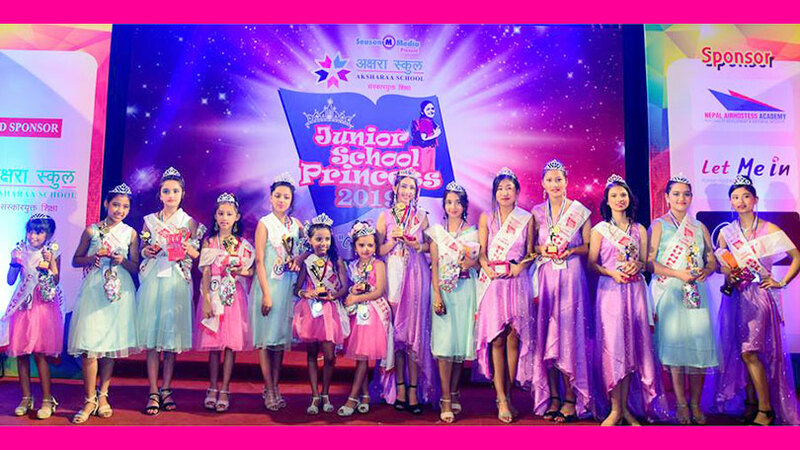 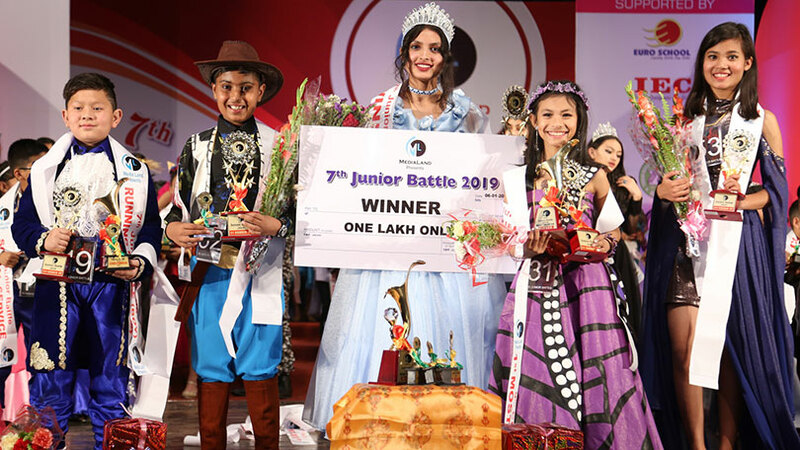 In other major categories Momila Bhujel earned most popular award while Aarati Chaulagai became most photogenic whereas Shanti Dhakal was been awarded as best catwalk. 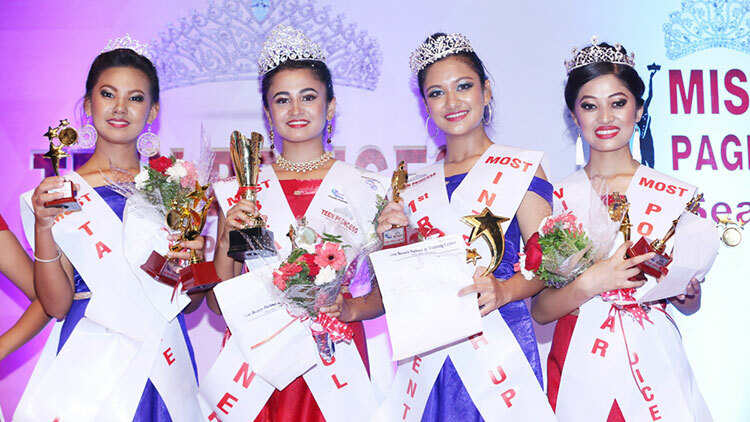 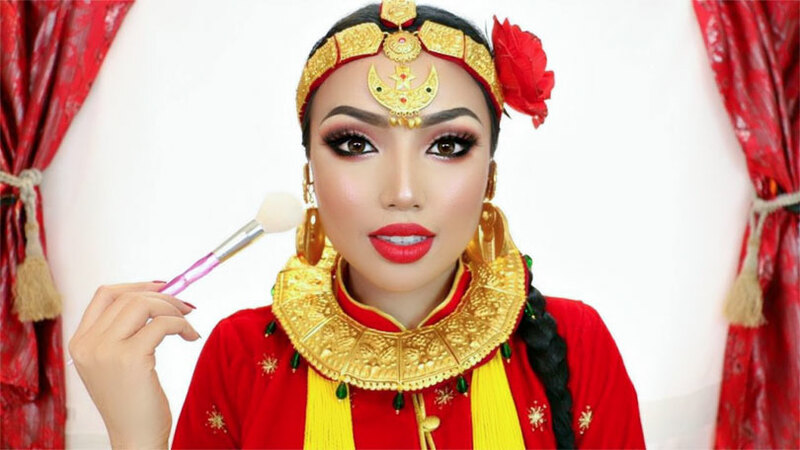 Miss Nepal 2019: Who will win the 25th Miss Nepal Crown? 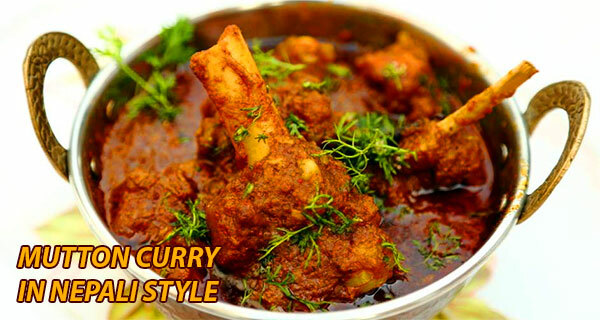 How to Cook Mutton Curry (खसीको मासु) in Nepali Style?